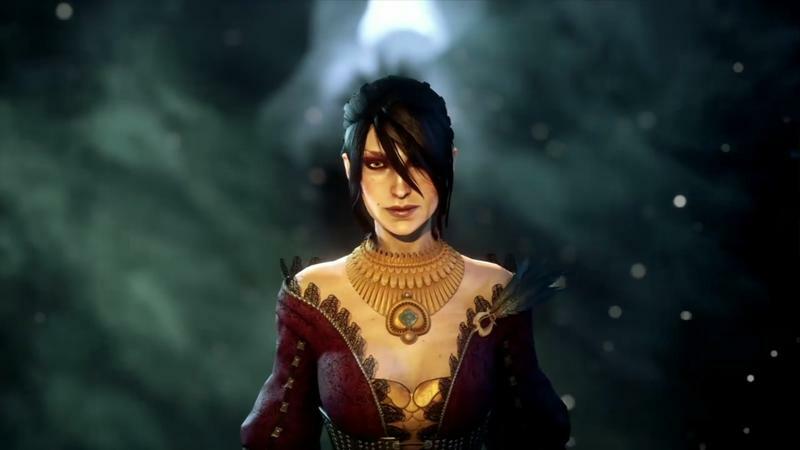 Wonder Why Dragon Age: Inquisition isn't Called Dragon Age 3? Maybe it's a force of habit and we didn't even notice during E3, but EA elected to drop the "III" from Dragon Age: Inquisition. Heck, it's entirely possible that this is the first time that you, dear reader, have even noticed the roman numeral's absence from the title. Don't fret, you're not alone. IGN caught up with EA Labels President Frank Gibeau in order to ask, explicity, why the company elected to ditch the III. …We felt like we wanted to bring more attention to the word Inquisition, because that's more the story arc of what it's like. There's a whole bunch of gameplay and features and big story choices related to how you go through this Inquisition that happens in the world." This is right about the time when my bull malarkey detector started to go off. When it comes to serialized content, people new to the medium or a particular series tend to shy away from games with a bigger sequel number. "Dragon Age III," they think. "I can't buy that, I haven't even played I or II yet." "It's a tactical marketing decision…There wasn't anything that strategic about it, to be blunt. We just wanted to draw more attention to the fact that Inquisition is an all-new chapter inside of the Dragon Age universe, as opposed to people expecting a follow-on to Dragon Age 1 and 2 in a literal, linear sense." I'm going with my theory. It's the same reason why Marvel created the Ultimate universe and DC elected to reboot their series' numbers. New folks are scared of big backstory.